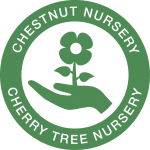 Chestnut Nursery produces more than 45,000 high quality garden plants every year and is well-known in the local community for its friendly atmosphere. After successful fundraising and with donations and grants from customers, individuals, local companies and Trusts, construction of our new shop started in 2018. 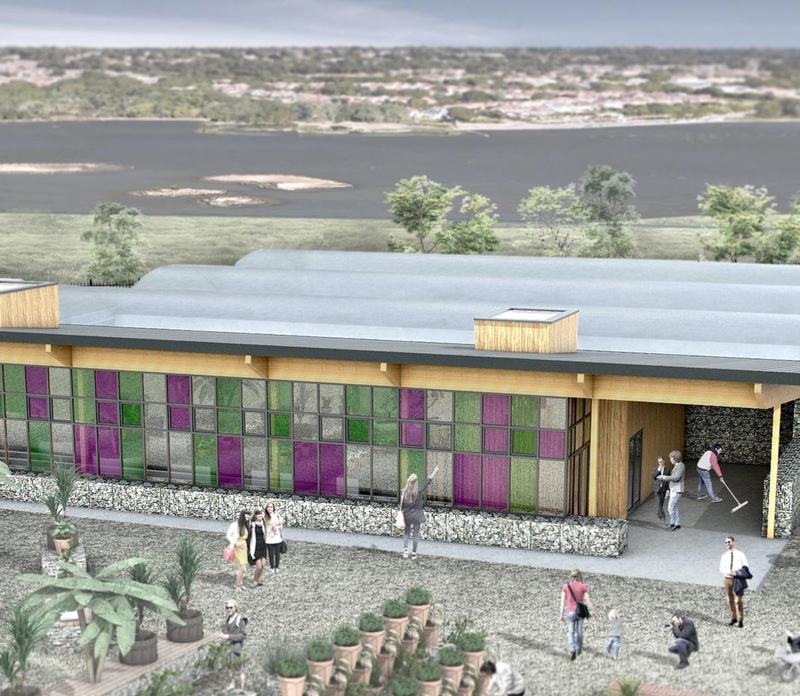 The new shop will provide a purpose-built area which will enable us to expand our range of houseplants and gardening related items, giving the Volunteers more opportunities to learn about stock rotation, marketing and customer skills. We are hoping to re-open in March 2019. The provision of a new potting shed will also give the Volunteers a much better working environment and the ability to produce more plants. All volunteers are eligible to attend these meetings, and to call a family meeting to discuss any issue they are concerned about. Part of SWOP’s brief is to reduce stigma and discrimination by promoting public awareness of mental health issues. 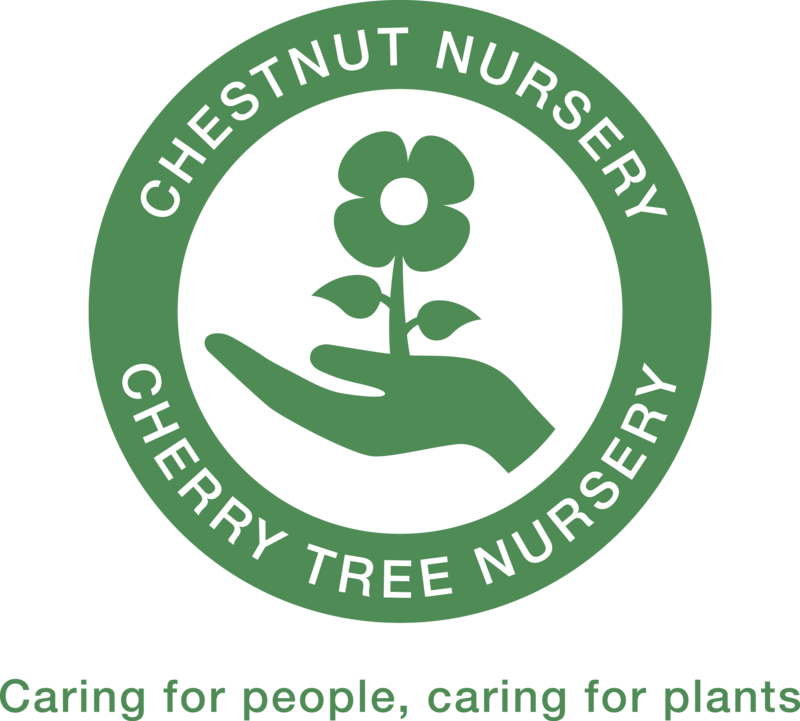 Cherry Tree has an Information Centre, which is also available to the volunteers at Chestnut and talks are given to local groups and organisations, who also visit the nursery.